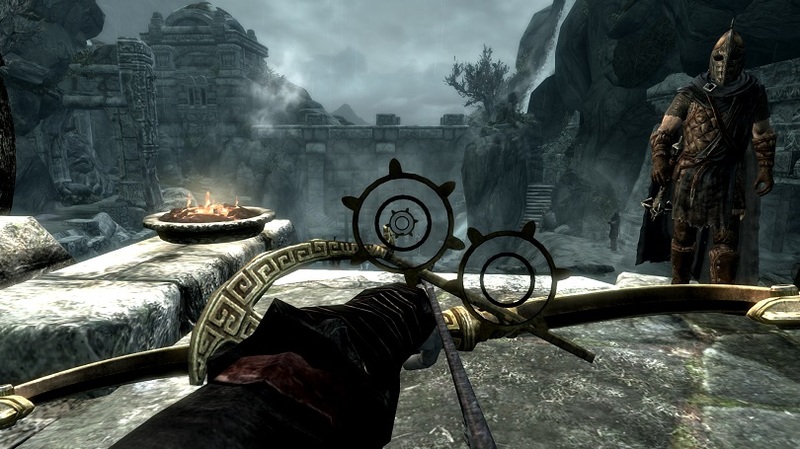 To me archery was always the most appealing combat style in skyrim, and because i am an immersion freak i always played with completely disabled hud (no crosshair, sneak eye, healthbar... nothing). I noticed that with some practice i had no problems to hit enemies at close range, but lining up perfect head shots at long range was almost impossible. That's when the idea of bow sights came to my mind. I did some research on real life bow sights, but instead of focusing on realism i decided to go into a complete different direction. 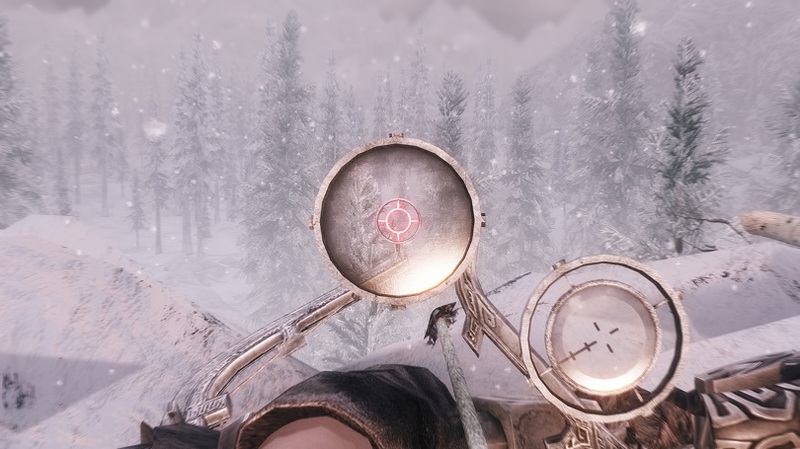 Skyrim is a fantasy game and so i tried to invent fantasy scopes which should fit into the Elder Scrolls universe without breaking the lore or the design of the corresponding bow, and of course the goal was to make scopes which are actually useful and not just an "over the top" gimmick. 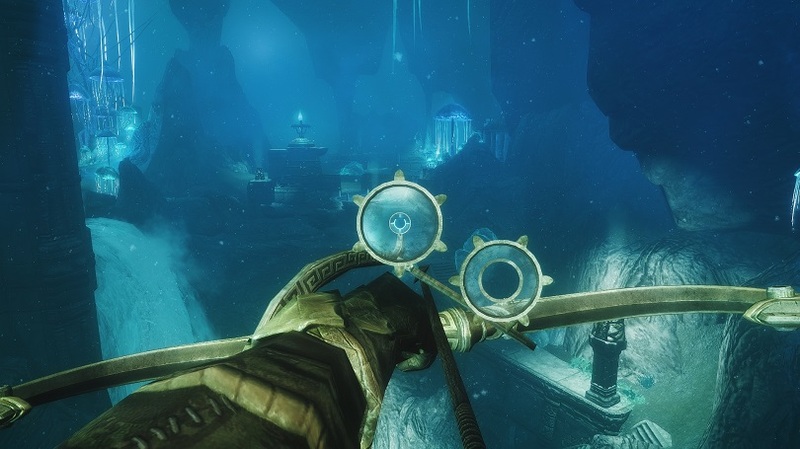 Besides of that i soon realized that the skyrim bow animations are requireing the existence of two different sights on each bow, because the bow is hold differently when standing (vertical) or crouching (horizontal).
" Dwarven Sniper" laid the ground stone for the Scoped Bows project. made bows (and bow sights) mainstream. People asked for more and so i started a huge project. 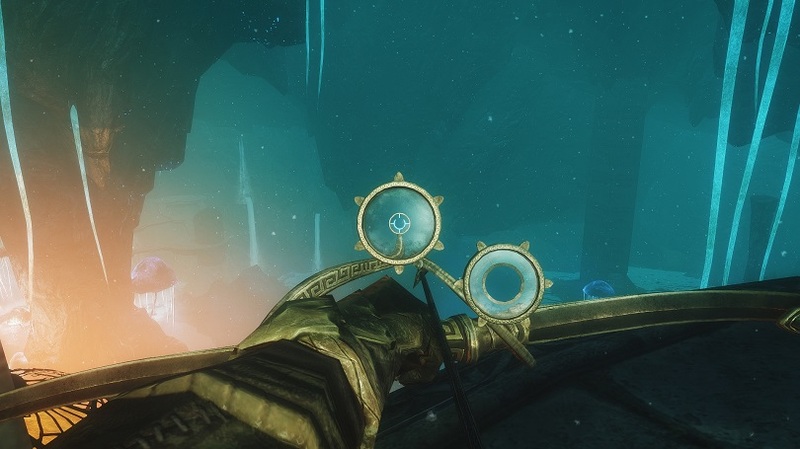 New Scoped Bows (Daedric, nordic, hunting, glass, ect...) where released one after another, but i also kept improving the dwarven bow. Highly motivated i kept working on improvements and new bows and because the numbers of downloads and endorsements where increasing rapidly with every new update, i decided that "Sniper Bow Pack - Collection of Scoped Bows" is no appropriate name for a mod of this popularity (to complex, to many words). I kept the original name but shortened it to the last 2 words. "Scoped Bows" was born, and it became clear to me that i couldn't stop this project until all of the bows where covered, which was quite a task. There where at least 8 bows left to do, which is a lot, also i had to change the folder names and folder structure accordingly to the new mod name which caused a lot of problems and additional work, besides of that my real life was starting to interfere with modding, and after all, the fact that i already worked more than a year on this project made me feel a little bit burned out. But i couldn't leave the mod unfinished, and somehow i pushed it through. Creating new bows brought back my motivation and in july 2014 i had a little breakthrough by figuring out how to make the glass lenses affected by shadows. A few updates followed, and in december 2014 all bows where covered. 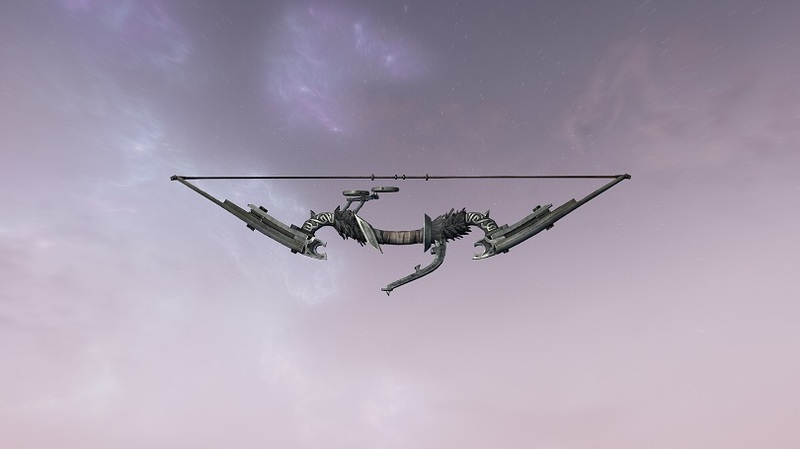 Version 1.6 came out and was planned to be the final version, featuring 27 scoped bows in total. But a year later i started working on the mod again with new energy, which lead to version 2.0 and several following updates that improved many aspects of the mod and also added an installer. The mod was pretty finished at this point but there was still something that didn't felt right. 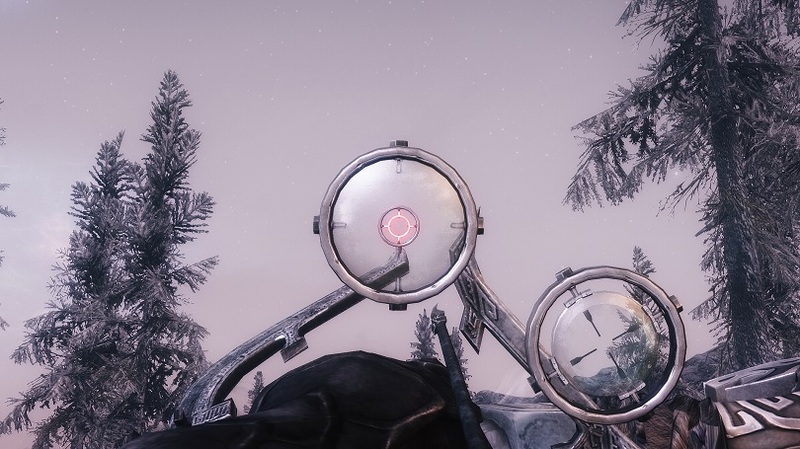 On most of the bows the two different scopes where looking the same which made it obvious that they are only there because the skyrim bow animation requires it and not becouse they serve a purpose. After another long break i attempted to change this with version 3.0 that came out in February 2016 followed by another few updates and the (again) supposed "final" version in May 2016 that ended up being a complete overhaul of the mod, -exactly 3 years after the initial release. At this point i decided that i spent enogh time on this project and that it was finally time to move on, but then the skyrim Special Edition came out and before i let someone else port my mod over i decided i'd rather do it myself. 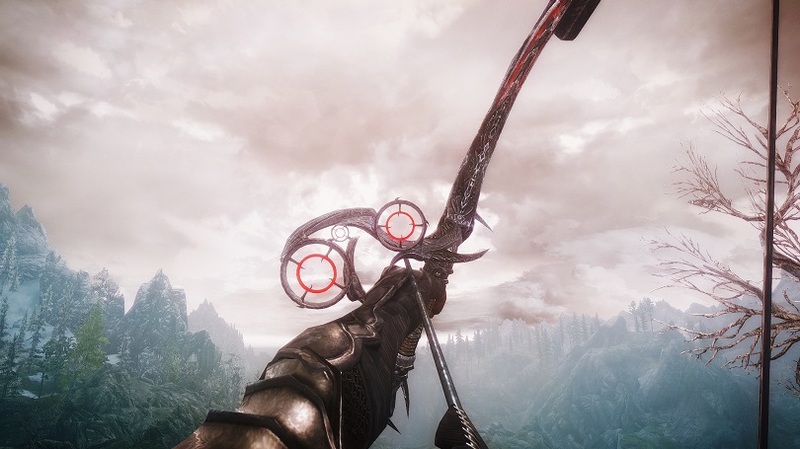 fixed and changed stuff which made the SE version (Scoped Bows SE) all around superior to the original release which again felt not right to me which made me relase Scoped Bows 4.0 Final Edition that combined all those changes i made on Skyrim Special Edition and brought them back to the original Skyrim version of the mod in December 2017. I started modding in May 2013 without any experience at all. Over the timescale of 3 years i spent more than 5000 hours of my free time working on this project and teached myself everything i needed to create this mod and to make it better. It was fun most of the time but it was also a lot of tedious hard work. 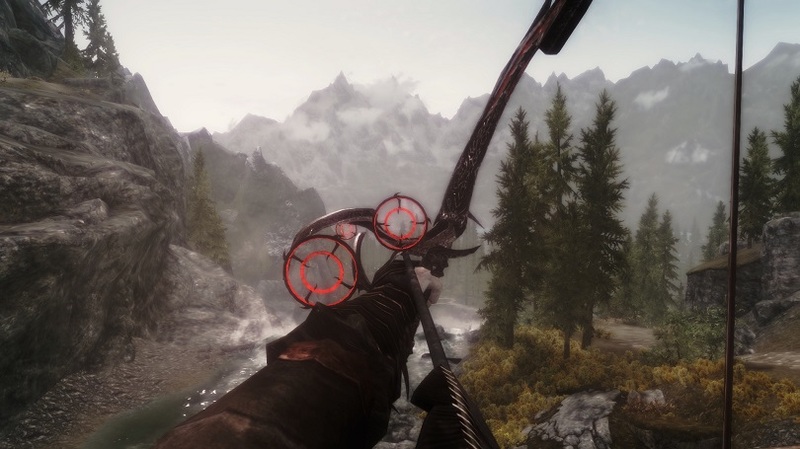 Scoped Bows was the first mod ever that brought bow sights to skyrim. 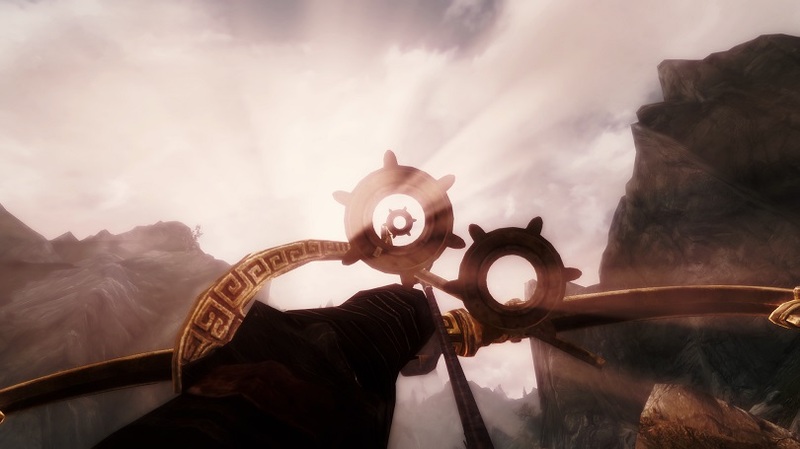 Until today it is the most popular archery mod on the nexus.